Whole of last week I was in a dilemma to choose the best Android phone for me. 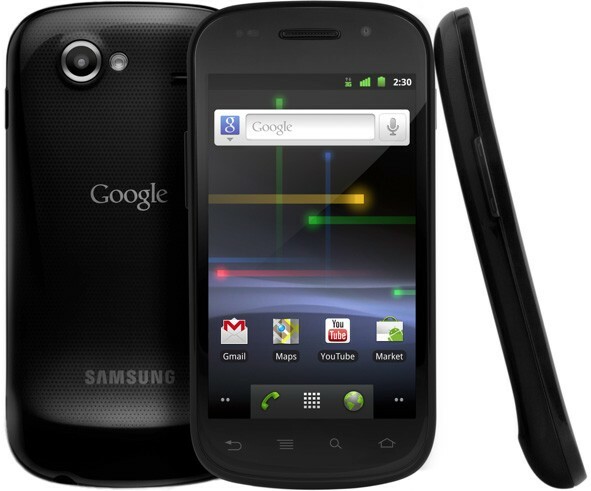 I zeroed in on HTC Desire S, Samsung Galaxy S and Google (Samsung) Nexus S. These 3 phones were short-listed as they were perfectly fitting in my budget and had all the features I wanted. So the final visit to my regular shop in MG Road, Bangalore let me go for Google Nexus S. And today I am quite happy about making the best choice to own the Nexus S phone. When I paid the money (that’s when I actually owned the phone 🙂 ) and got my hands first time on Google Nexus S, the experience was amazing. I am constantly glued to it after that and have examined it quite closely. 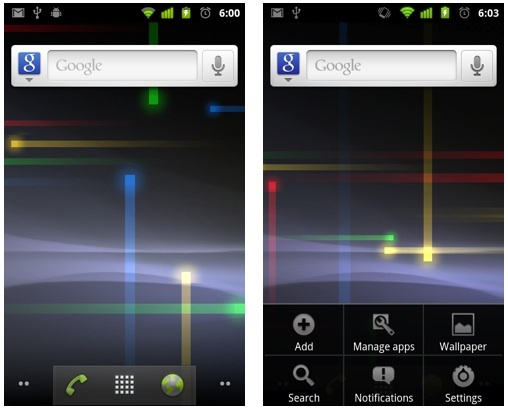 I came across very good results offered by Nexus S. Here are some of the features of this incredible Smartphone. 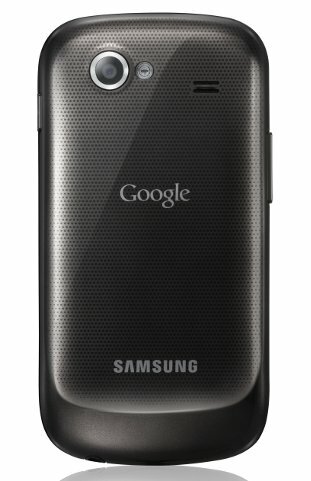 When I first unpacked Nexus S, first I noted its similitude with that of Galaxy S. However, little detailed look introduced me with the slightest curve that Smartphone features, which is believed to be optimized for better grip. Though device is as light as 4.5 ounce, I felt it solid and comfortable to handle but my fingers left their marks on back. Scrutinizing it introduced me with power button on right side and volume controller on left side. It doesn’t feature camera launch key. Headphone jack and microUSB are present at the bottom, which I believe is a work of design creativity. 4” Super AMOLED display has 4 touch buttons located at the bottom viz back, menu, search and home when looked from left to right. Display offers quite brilliant experience that hardly let users go for those keys and same happened with me! Device is loaded with two cameras- 5 megapixels with LED flash located at the back and VGA camera right beside ear piece for video calling. 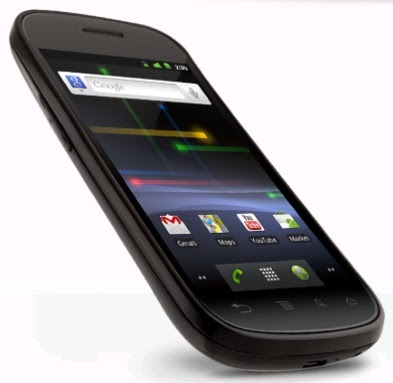 Being a pure Google phone, Nexus S is the first device to introduce Android 2.3 Gingerbread. And it has the purest form of Gingerbread if you ever wish to experience it. Others like HTC and Samsung use modified ROMs with their own interface. I was totally excited to check out features offered by this new OS and believe me; it was not at all disappointing. Gingerbread has some tiny features that are quite interesting. For example, it suggests end of list in particular menu by glowing orange colored bar. Also, connectivity indicator turned green only when I synchronized my Google Account with it. I don’t have enough words to describe incredible interface of Android 2.3. Black notification bars consume less power and also provide regal look to gadget. I just had to keep menu key pressed to check out which applications were still running and eating valuable battery life. For sake of some detailed knowledge, I used battery tool to find out which apps are eating up more energy and turned them off! Customizable home screens, and that too 5 of them, is what fascinated me most. All 5 home screens can be familiarized with numerous widgets as per your taste. One of them on mine features many exciting games from Android Market. Most attractive update of Android Gingerbread is sophisticated keyboard. Wider space and multi touch approach helped me type faster than that of other high-end Smartphones in market. I hardly turned device in landscape mode; so you can understand how spacious it was! Typing special characters and numbers is not at all cumbersome as tasks can be easily done by pressing respective key a little longer. Being fond of sports, first I opened ESPN official website to check out updates and it took around 9 seconds for site to load fully, which is same as that of many Android devices in market. Though device can be used as Wi-Fi hot spot, I didn’t find any dedicated app for it. Sadly, I had to go into wireless settings each time I tried to use it Wi-Fi hot spot. When it comes to apps, device is undoubtedly the king. I was delighted to see Google Apps, which includes Maps, Google Earth and much more, were preloaded in the gadget. Nexus S also automatically install apps that you download. What made me feel depressing is that 5 megapixels camera of Nexus S couldn’t record 720p videos. It can be considered as severe drawback of the device. While taking still pictures, camera worked really well both outdoor and indoor but when I used flash, it took considerable time to process image and save it on memory. Front facing VGA camera is meant for services like Skype or Google Talk but it lacks clarity. Music experience offered by Nexus S was quite brilliant. Though there is no software like iTunes in case of Android, listening to the songs from Amazon or Pandora was quite delighting experience. Super AMOLED display did its task while playing videos where colors looked more vivid. 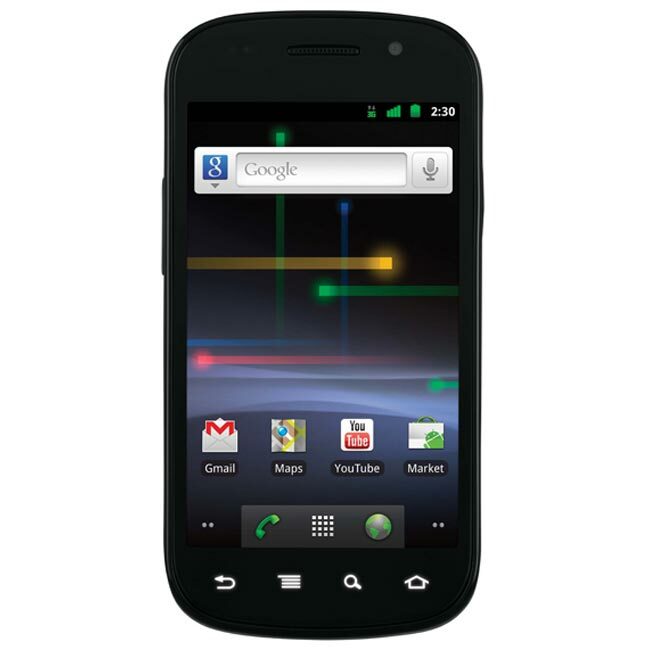 If you are going to buy gadget that looks trendy, user friendly interface, long battery life and experience the power of Android Gingerbread in it’s truest form, go for Google Nexus S. You will always praise yourself for making a wise decision. Not sure what G was thinking on this one.. no synching, worse screen, bad interface. The battery life is nice though. Decided to simply stop by as well as tell you exactly how a lot I like this blog 😀 The posts here are constantly entertaining at the least.